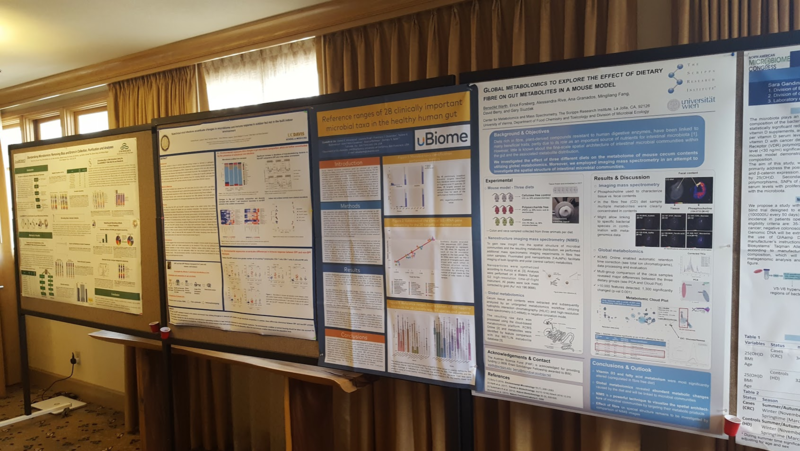 This week I visited the Human Microbiome Congress in San Diego, where Kisaco Research brought together a splendid group of academic and industry researchers, who talked about their latest research. I really enjoyed listening to all these great speakers, and wanted to share this great event with the rest of the world, so I live-tweeted all the talks from my Twitter account @MicrobiomDigest. 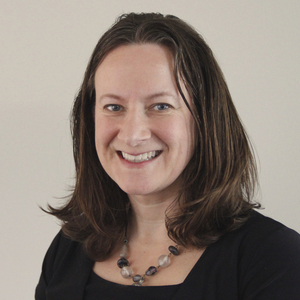 In case you missed it, here is a Storify with all my ~400 tweets. So grab a beer and some popcorn, and enjoy. 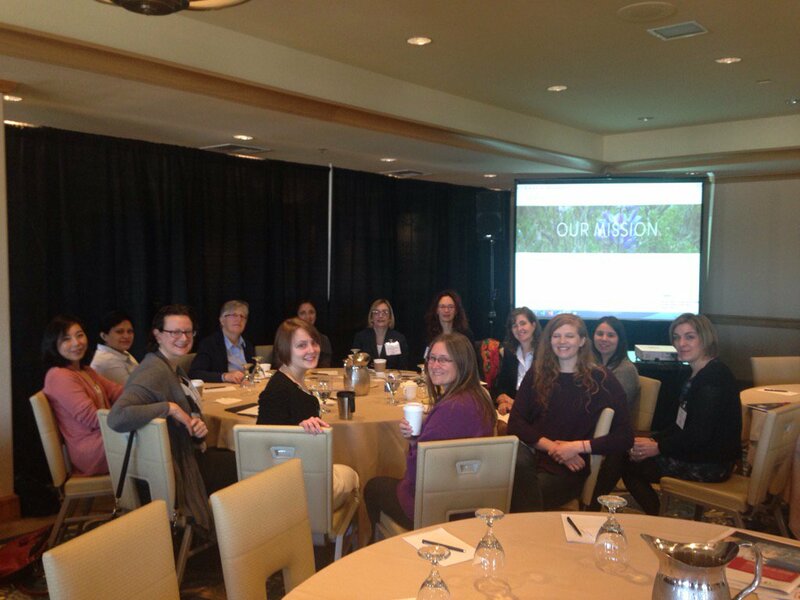 We also held a 500WomenScientists meeting organized by Jessica Metcalf (who tweeted the first photo below).